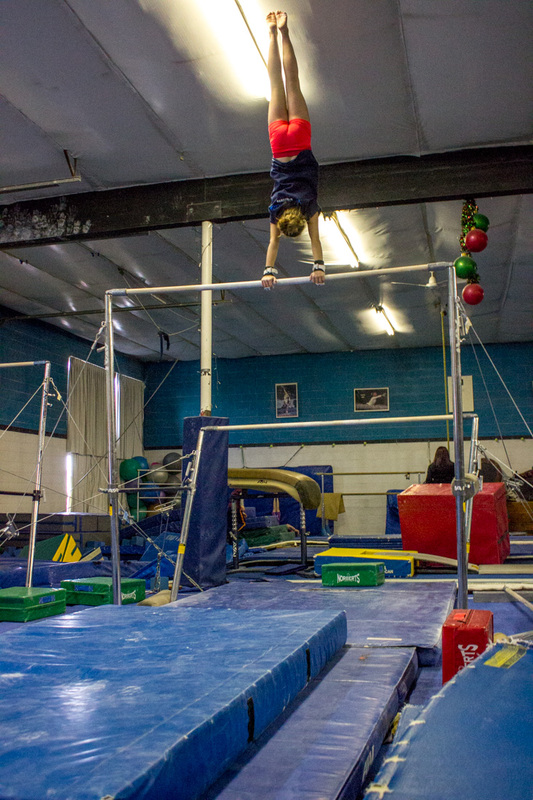 The XCEL Program is a USA Gymnastics sanctioned program designed to offer a broad-based, competitive alternative to the traditional USA Gymnastics Junior Olympic competitive programs. The purpose of the XCEL Program is to present recreational gymnasts the opportunity to participate in competition. There are 5 levels in the USA Gymnastics XCEL Program; Bronze, Silver, Gold, Platinum and Diamond. XCEL gymnasts will have the opportunity to advance and work their way up the levels within the XCEL Program.